Individuals who are struggling with drug use often think they can get it under control on their own; however, this is rarely true. The inability to stop using drugs can even lead to a spiral of guilt and depression. Giving up the use of drugs on your own is difficult, which is why benzodiazepine recovery programs are essential to the rehabilitation process. Research conducted at the University of Geneva indicates that benzodiazepines, like many other drugs, create physical changes in the body.1 First, benzodiazepines restrict certain functions in the brain, which allows dopamine to be released in larger-than-natural amounts. High dopamine levels cause feelings of pleasure and calmness. Continued use of benzodiazepines can affect changes in certain receptors in the brain and the neural system, making a user more susceptible to drug-induced pleasure. As changes in the neural system advance, addiction may ultimately develop. Deal with medical or psychosocial issues associated with drug use. Learn aspects of tolerance, addiction, and dependence that the drugs can trigger even when prescribed. Develop coping mechanisms to keep emotional or stress triggers from driving you back to drugs. Find others who are in a similar situation and who understand what you are going through. Learn to deal with life issues in a positive way, including finances, nutrition, relationships, personal growth and more. Create a post-rehab treatment plan that will help keep you on track with your sobriety. If you are struggling with addiction or if drug use has created a negative impact in your life, help is available. If you don’t know where to start, you can call our addiction recovery helpline at 1-888-319-2606 Who Answers? for more information. Residential programs that require you to live in a controlled environment, often for 30 to 90 days at a time. Day outpatient programs offered by hospitals or substance abuse programs that require your attendance for several hours a day. Group counseling or support group attendance, often following the Narcotics Anonymous model. Family counseling to help you and your loved ones understand the addiction process and allow them to heal from emotional or other damage. Talk to a doctor or counselor about your options. You can ask a primary care physician, psychiatrist, or specialist for a referral or information. Depending on your health insurance plan, a caseworker may be available to provide you with information about treatment options. You can also talk to someone at a local volunteer counseling organization, or call our counselors at 1-888-319-2606 Who Answers? . 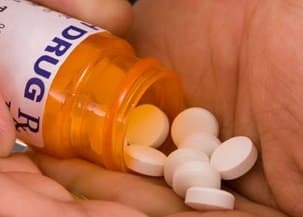 If, with the help of a professional in the substance abuse field, you decide to enter a residential benzodiazepine treatment center, you might have some concerns you’d like clarified and the admissions staff may be able to provide the answers. Ensure that the facility is appropriately accredited within your state to provide treatment for chemical dependency. Find out if your insurance plan will cover all or part of your stay. If you have no insurance or your policy will not cover all of the treatment, ask about financial arrangements up front. Sometimes a personal crisis drives a person into rehab; if you feel like you aren’t able to consider serious decisions like financial arrangements at this time, consider asking a trusted family member to assist you throughout the process. Spending a month or more away from your family, friends and regular life can be stressful, but it may be the only way you can escape drug-related behaviors and drug availability. 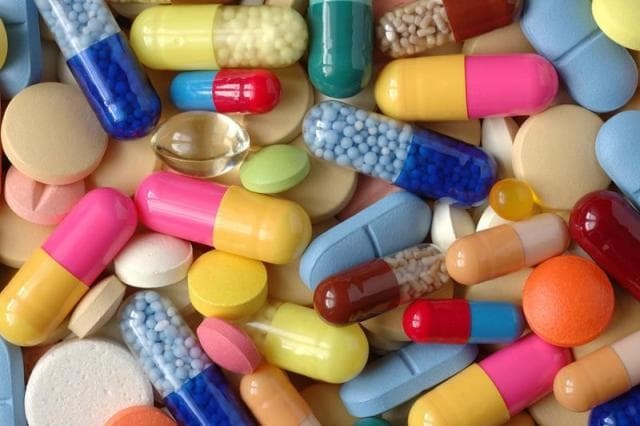 Benzodiazepine is one of the most common drugs involved in drug overdose, with 29% of of overdose deaths involving the drug.2 According a recent study, the rate of emergency department visits and drug overdose deaths involving benzodiazepines have increased significantly. 3 If benzodiazepines are readily available to you, then a controlled recovery environment may be the only way to stop using it. A calm environment that allows you to concentrate solely on recovery. Whether you’ve just started using drugs or have a long history of benzodiazepine abuse, now is the right time to find out about treatment options. Call our hotline today to speak to a counselor about benzodiazepine recovery programs in your area. Our number is 1-888-319-2606 Who Answers? .
. Lalive, A. L., Rudolph, U., Luscher, C., & Tan, K. R. (2011). Is there a way to curb benzodiazepine addiction. Swiss Med Wkly, 141, w13277.
. Jones CM, Mack KA, Paulozzi LJ. Pharmaceutical overdose deaths, United States, 2010. JAMA. 2013;309(7) : 657-659.
. Jones, C. M., & McAninch, J. K. (2015). Emergency department visits and overdose deaths from combined use of opioids and benzodiazepines. American journal of preventive medicine, 49(4), 493-501.